Пусть Новый 2019 год подарит Вам и вашим близким здоровье, благополучие, исполнение заветных желаний, укрепит веру в будущее, а успех сопутствует всем начинаниям всегда и во всём. Mastery as the highest form of mastering martial art overturns habitual views. The warrior’s skill is creative. It goes beyond the limits of personal confrontation and victories by giving sense to long term efforts and showing a completely new way. 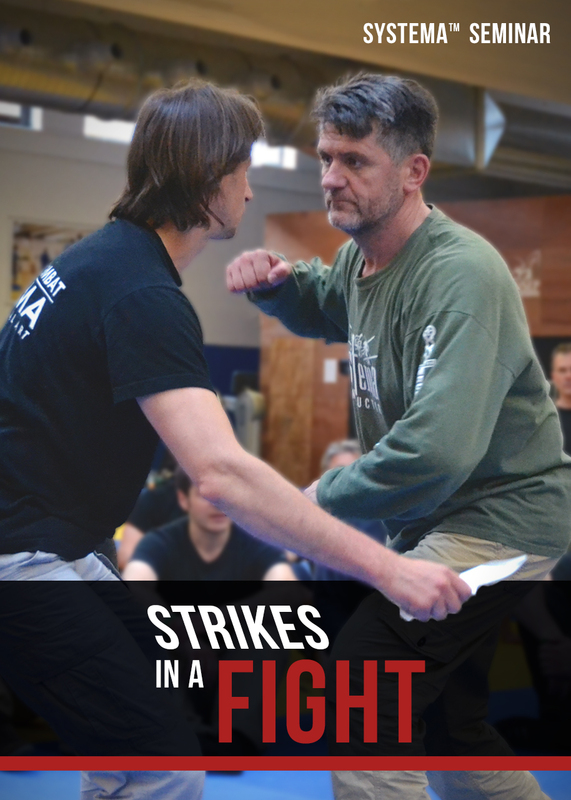 Three Systema schools consequentially lead a person to this way. All these three schools make Systema complete and full. It doesn’t matter how impressive your results can be,without this fullness, mastery will stay for us as an incomprehensible and unrealized dream and all the excellent skills will be without sense. 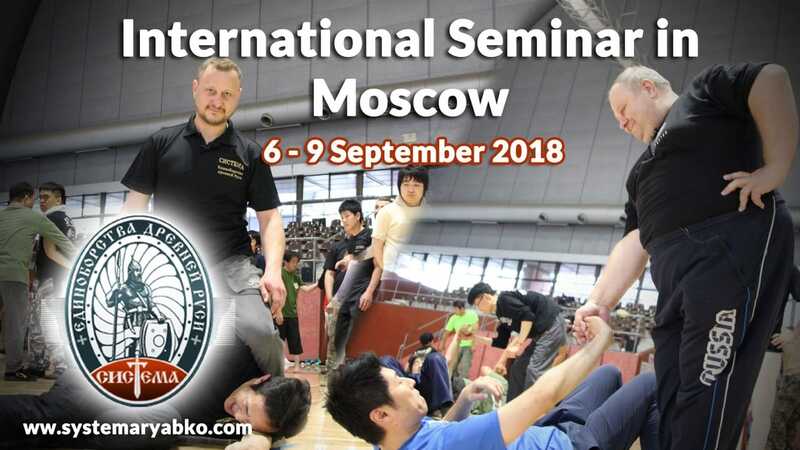 The forthcoming seminar will be the most significant event since the representation of Internal Systema school. We will put together all skills and knowledge which have been shown during last decades, and we will show the universality and unlimited abilities of this tool. 24-25 June - Daniil Ryabko, Italy, Bari. 22-23 February – Alexander Andreichenkov, Bulgary, Sophiya. October – Mikhail Ryabko and Vladimir Vasiliev in UK. Copyright ©システマブログ by システマ東京 All Rights Reserved.